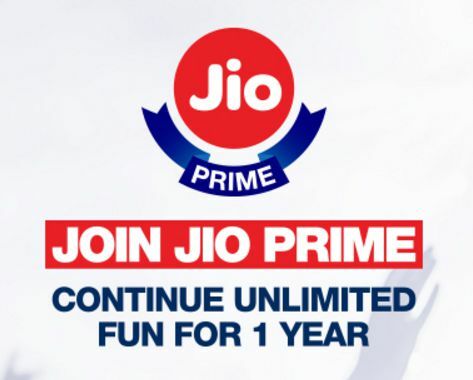 1.1 What is Jio Prime? 1.2 How do I enrol for Jio Prime? 1.3 I am not a Jio user and want to join Jio. What is the offer that I will get? 1.4 What is the benefit I get for being a part of Jio Prime as opposed to not being in it? 1.5 How many plans do I get to choose from in Jio Prime / Do I need to recharge only with Rs 303 plan from 1st April, 2017? 1.6 I am a Jio Prime member but I have not recharged with any plan. What will happen after 31st March? 1.7 What if I do not recharge monthly? I am interested for Jio DTH dealership.